More and more companies are making enquiries and purchasing teleconferencing facilities from Hdhtech.com. This begs the question, “why is video conferencing increasingly becoming popular”? There are possibly numerous reasons as to why more businesses today are using teleconferencing features. This article will only look into the top possible reasons for this, which also double as the advantages of teleconferencing. Perhaps the biggest gain for teleconferencing is its contribution to the reduction of costs associated with business travel. The cost of oil and petrol has been on a steady rise in the last few years, which has naturally also led to the increase in the cost of flying. 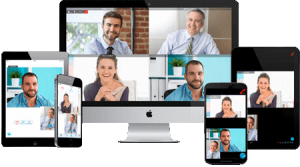 Companies, who need to regularly fly off a dozen or more employees for events like training, client updates, client presentations, and interviews among others, find that they are able to reduce costs through the use of videoconferencing facilities. Another season why teleconferencing is gaining popularity is because of increasing affordability of broadband web access. Today more than 85% of businesses prefer using broadband as opposed to dial-up for their internet connection. Businesses with the broadband technology find it cheaper and simpler to integrate videoconferencing in their offices. Moreover, 60% plus homes also have the broadband technology which increases the ease of communication since employees can communicate with employer’s right from their home. The improvements in the camera technologies that make them more powerful is yet another plus for why businesses are increasingly acquiring teleconferencing facilities. Even a cheap camera nowadays is able to transmit high quality images, which wasn’t the case a few years back. Video conferencing is capable of improving the productivity of a business when correctly used. By eliminating the need for travelling, videoconferencing is able to help companies save both time and money. Employees can, therefore, spend more of their time being productive and coming up with new innovations as opposed to being in transit. Educational centres of all levels have also adopted the use of teleconferencing. 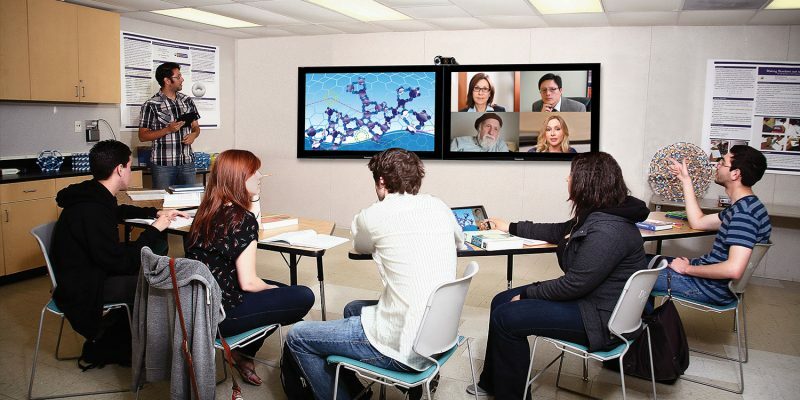 In higher earning institutions, teleconferencing allows students to gain new and exciting learning experiences since the can visualize what they are being taught.